Mac’s new OS X Yosemite has been released by apple in fall 2014 so check out here Which Mac devices compatible with Yosemite? You can easily upgrade your Old Mac OS X Mavericks to Yosemite, but before that should require Backup of your Mac data. Maybe Apple knows that Sophisticate Machine user require innovative OS, therefore, new OS X Yosemite released at the right time. OS X Yosemite Better for that who have latest Mac. If you did not know that how to manage notifications in OS X Yosemite then you can get guide about that at beneath. 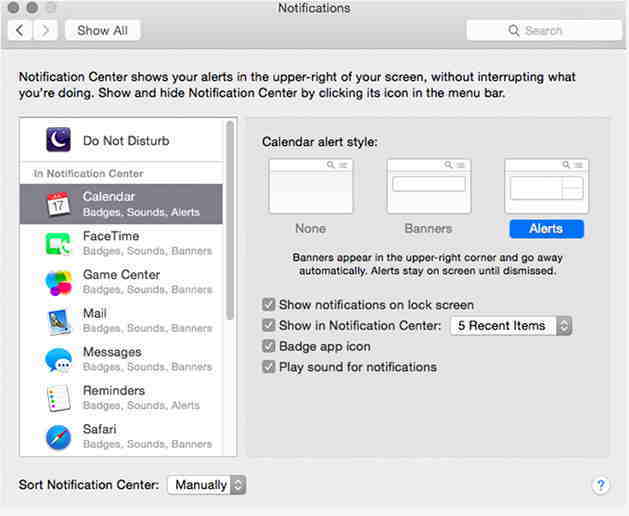 Steps of Manage notifications in OS X Yosemite read carefully and follow that. Step: 3 In this Screen left side you can see all apps in a list view; here you can manage each app’s notification settings. Beneath you can see Calendar notification settings screen, in which there is three kinds of Calendar alert Style like as, None, Banners, and Alerts Style. The last Style is a new in the OS X Yosemite. You can easily set Calendar Notification according to given options in the screen. If you set banners style then calendar notifications appear to you upper right side corner, it goes automatically, while if you set Alert Style then notification stay on screen until dismissed. Notifications on Lock screen then check Show notifications on Lock screen. Set how many items you want to keep in notifications Center – here 5 recent items are set. Badge app icon – if you checked Badge app icon then you’ll get the notification with app icon. Sound when new notifications come on your Mac; make the tick mark in the box of Play sound for notifications. 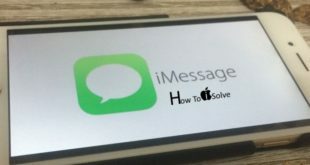 Added in Yosemite: Send an audio text in iMessage from Mac. Other apps settings we update in near future so keep in touch with us to get it in a handy way. 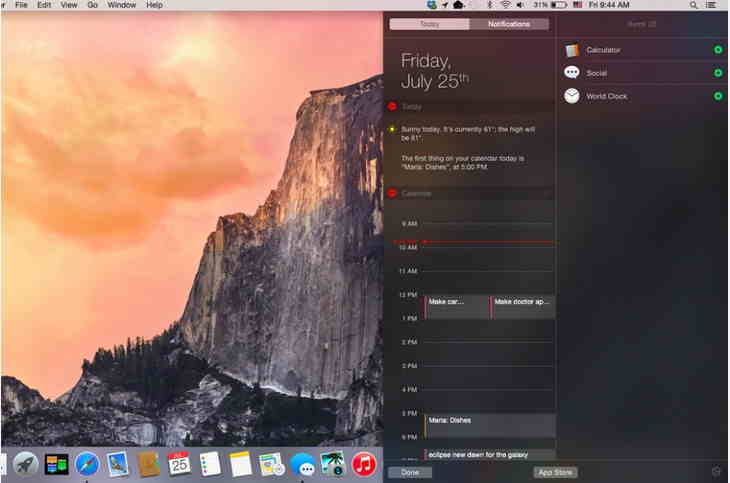 In comment box text us and to know us how you seem this article, how to manage notifications in OS X Yosemite. Like? Share it.